The developer of Google's mobile game Ingress will go solo as it aims to reach bigger audiences. Two days after announcing a sweeping reorganization, Google has detailed its first departure. Niantic Labs, an augmented reality unit of Google, will be spun off into an independent company. The split, which is unusual for Google, means that Niantic Labs won’t be part of Alphabet, the new holding company that is expected to be formed later this year to include Google and other parts of the company. The move was announced by Niantic Labs in a Google+ post on Wednesday, and confirmed by Winnie King, a spokeswoman for Google. She said the split would allow Niantic to accelerate its growth, “which will help them align more closely with investors and partners in the entertainment space,” but didn’t provide any more details. 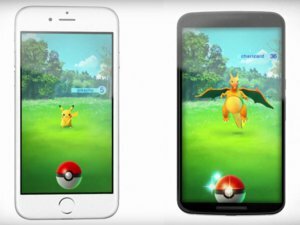 Niantic said it will allow the company to work with new partners while continuing to collaborate with Google. Google’s reorganization, announced Monday, restructures the company’s businesses under a holding company called Alphabet. Under the changes, many of Google’s core online services—like ads, maps and search—will remain in the company that will be called Google Inc. Other emerging businesses and advanced projects—like self-driving cars and Internet-connected balloons—will become separate companies under Alphabet. The split with Niantic suggests that Google might be looking to slim itself before the upcoming reorganization. 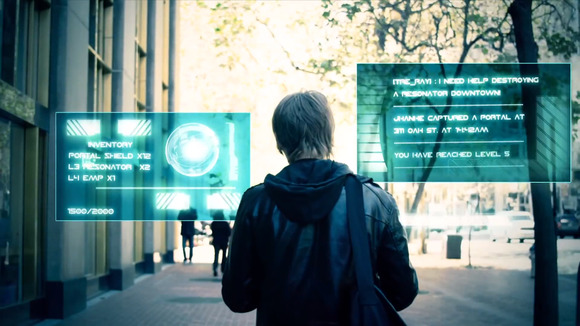 Niantic is best known for its development of “Ingress,” a game for mobile devices built around players’ interactions with the real world. To progress through the game, players must explore their own physical environments, which dictates the action on screen. Ingress has been downloaded more than 12 million times and has attracted more than 250,000 users, the group said in its announcement on Wednesday. Niantic also developed Field Trip, a mobile discovery app that shows users local places of interest as they pass by them.